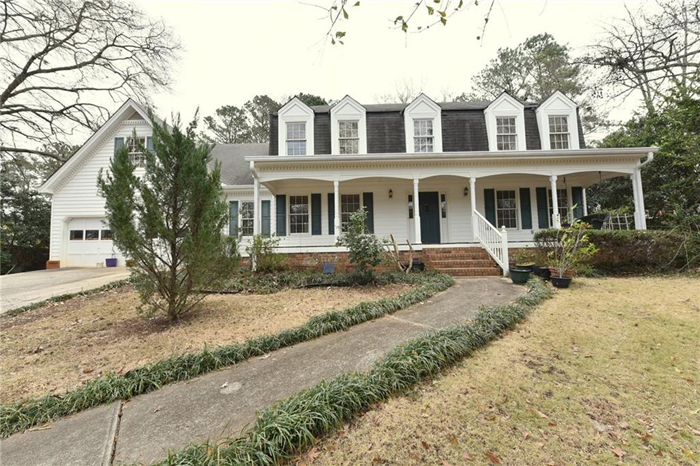 Charming 5 bedroom, 4.5 bathroom home on 1.5 acres of flat, walkout yard. Features open floor plan, gracious foyer, second floor addition with spacious playroom, two bedrooms with en suite baths, 9 Foot Ceilings and more. 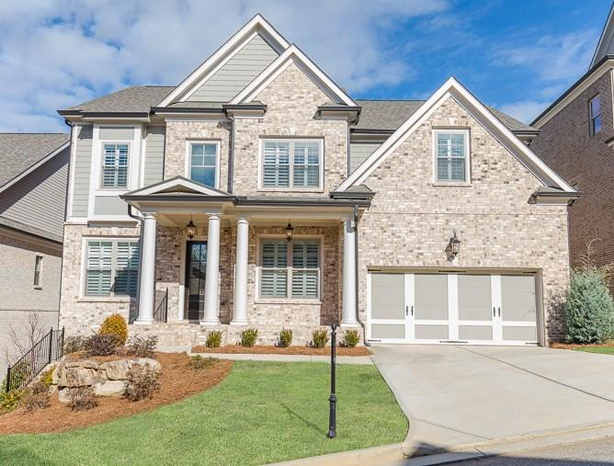 Stunning, like-new home in family-friendly Buckhead neighborhood! Beautifully sited on a private, professionally landscaped cul-de-sac lot with gleaming hardwood floors and gorgeous moldings throughout. Beautiful, light-filled 4 bedroom, 3.5 bathroom home in the best Morningside location! Spacious, updated kitchen opens to family room with built in bookshelves and vaulted ceiling. A real charmer! Open floor plan and neutral color palette with formal living and dining room. French doors lead to spacious deck overlooking lush, flat back yard. 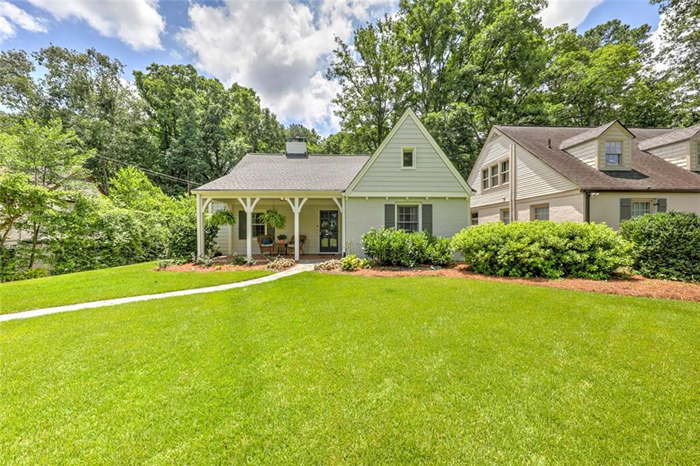 Traditional 1940's quintessential cottage in coveted Peachtree Park! Updated kitchen with Stainless Steel appliances, granite countertops and eat-in kitchen overlooking massive backyard. 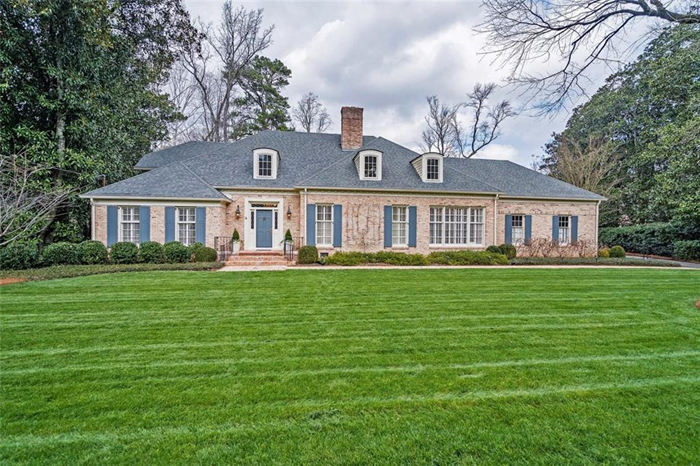 Immaculate home built in 2018 in gated neighborhood in heart of Smyrna/Vinings. Open and versatile floor plan with many upgrades. 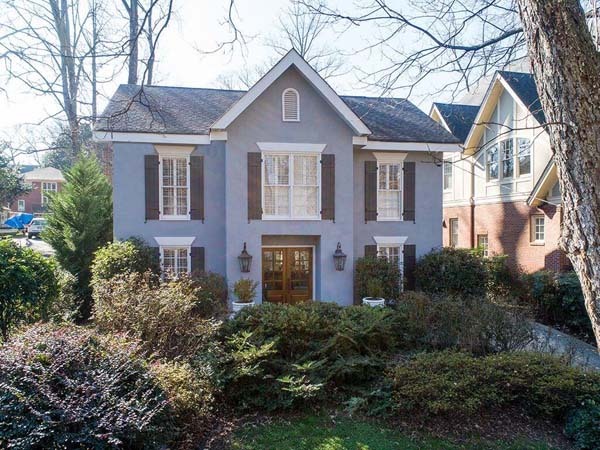 Minutes from fabulous restaurants, shopping and easy access to I-285. 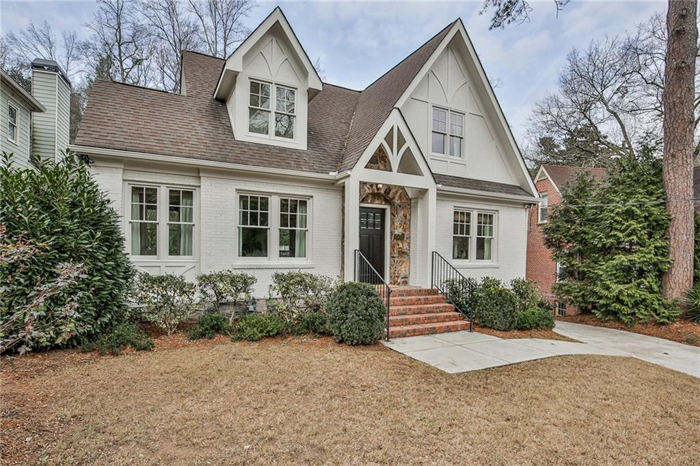 Magazine worthy 3 bedroom, 2 bathroom home in coveted Peachtree Park with designer finishes. Completely renovated kitchen with Quartz waterfall countertops, Carrera slab backsplash, and new appliances including a Bertazzoni Range. 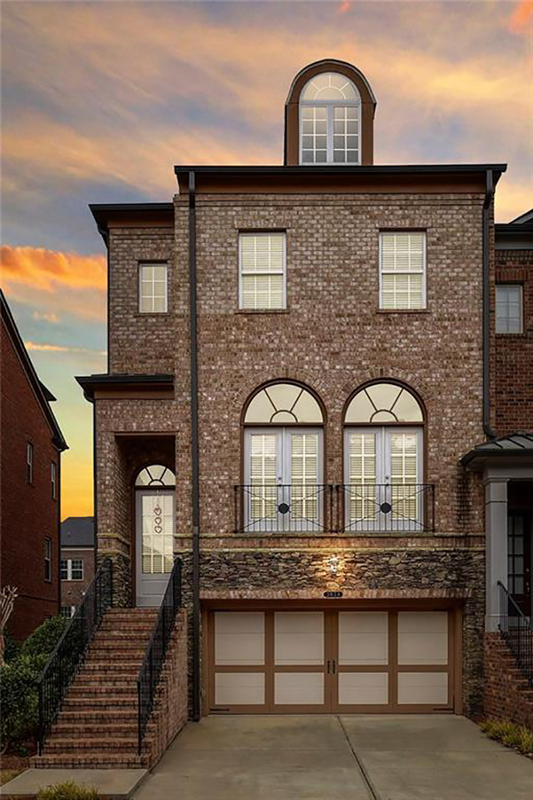 Absolutely gorgeous 3 bedroom, 4 bathroom Brookhaven townhome! End unit with upgrades galore. 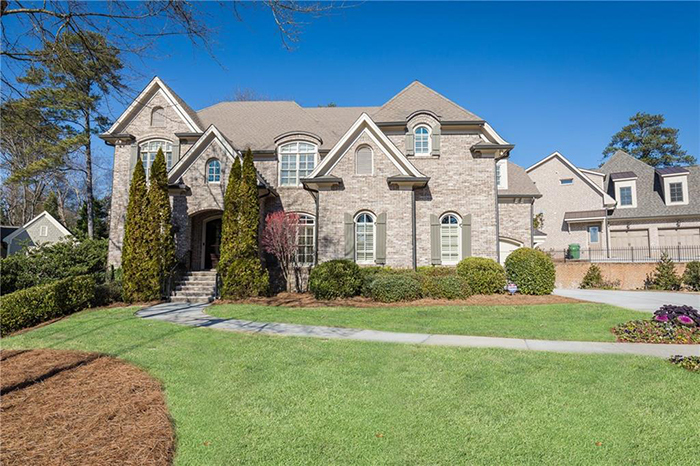 Open and largest floor plan with 2 story foyer and high ceilings. 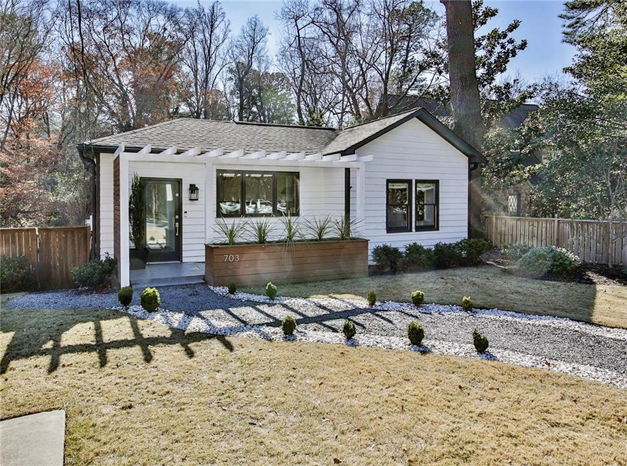 Charming 3 bedroom, 2 bathroom ranch in fabulous Starlight Hills. Master on main, new painted spacious basement, private fenced backyard and more. Great new price on this 4 bedroom, 2.5 bathroom home in Walton District on cul-de-sac in terrific swim/tennis neighborhood. Meticulously maintained home with new carpet and paint throughout. 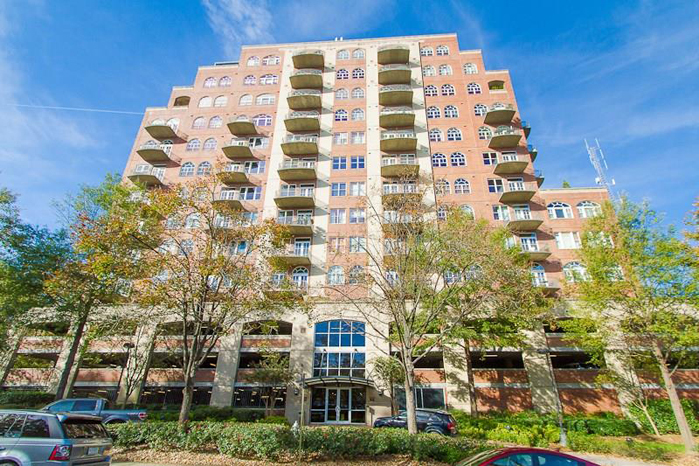 Don’t miss this prime Buckhead location! Beautiful loft with extra high ceilings, hardwoods, stainless steel appliances, spacious layout and large covered balcony overlooking Buckhead’s streets. 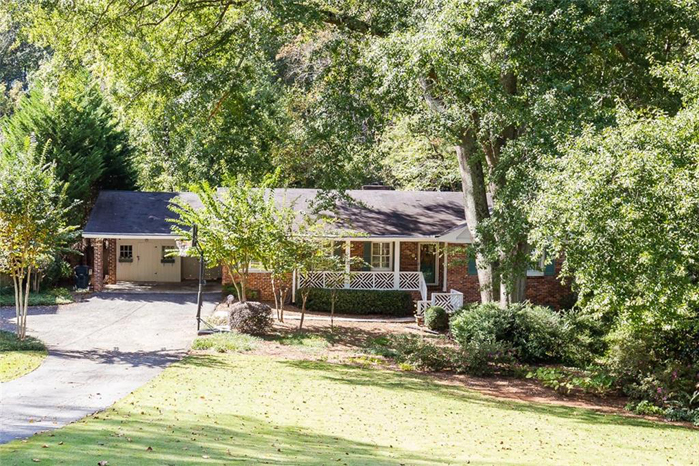 Spacious 4 bedroom, 2.5 bathroom home on large wooded lot in highly sought after Brookwood school system. Kitchen features ample cabinetry, laminate countertops and a nice breakfast area with bay window.